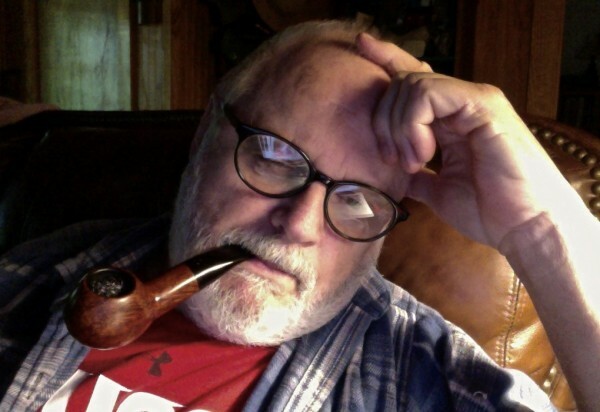 Here I am vegging out on the couch smoking it in, what else but my Savinelli GDO 319.5. I have found the blend to have a little bite. I am sure I need to slow down a bit given the thin cut. I certainly enjoy the flavour. Dave is a popular guy tonight. I'll be trying Escudo for the first time, thanks to him. Great prices and fast getting it to me. You rock, Man!